Japanese spring season is the most beautiful as sakura bloom all over Japan. They call it Cherry Blossom. It starts at the end of March till beginning of May. And to see such beautiful scenes all over the japan in spring called Hanami. The word derives from Hana (lit. means Flower) and Mi (means to view). Therefore it becomes a Japanese traditional custom to view the beauty of flowers such as Sakura and in some cases “plum (ume) tree”. 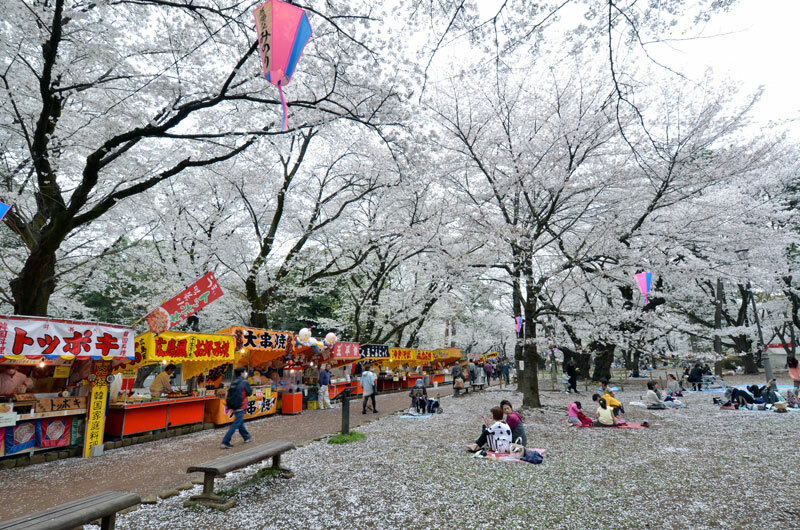 Sakura originally was used to divine that year’s harvest as well as announce the rice-planting season. People believed in kami inside the trees and made offerings. Afterwards, they partook of the offering with sake. 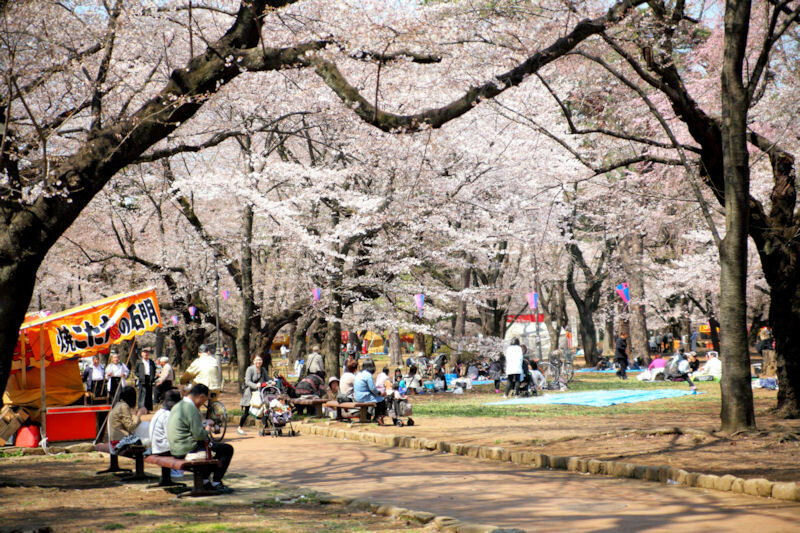 People come to such big parks (where there are lots of cherry blossom trees) with their family and enjoy drinking beers, whiskey in such a beautiful nature.